This 25-minute live show teaches K-6 students how electricity is made, the uses of electricity, how to identify dangerous electrical situations and ways to stay safe around electricity. When it comes to uncovering conspiracies or regulating creatures from outer space…you might need the help of another agency that dresses in a different color. 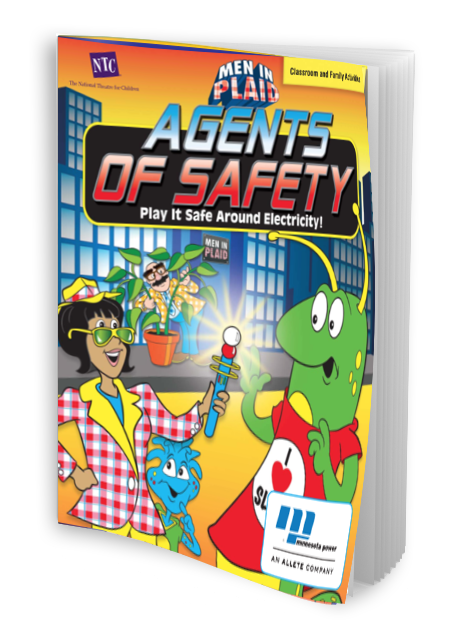 But if you need to know about electrical safety and the science behind how it’s made, look no further than Agent Moldy and Agent Skuller—The Men In Plaid! This agency travels the galaxy in order to teach humans and aliens alike how to be safe around electricity. When headquarters sends them an urgent message about an electrical crisis, they are soon on the slimy trail of The Slug, who is obsessed with using electricity dangerously. 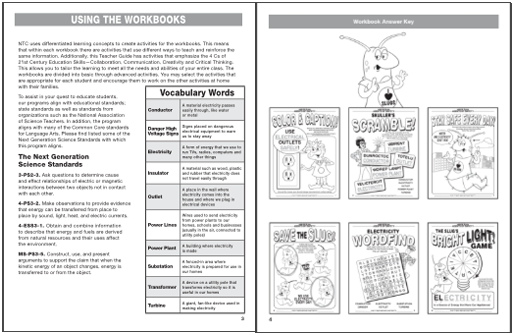 A colorful cast of characters help them find the culprit, and with the help of your students they just might be able to stop The Slug and get him to change his unsafe ways. Men in Plaid: Agents of Safety aligns with Next Generation Science Standards & Common Core English Language Arts Standards.